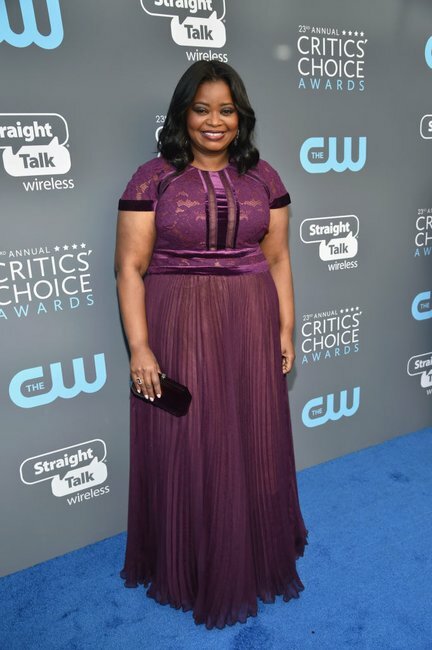 Critics choice awards 2018 red carpet: Did colour make a return? The sign that the Hollywood red carpets of 2018 will look different to anything we've seen. After the powerful statement made by attendees wearing all black at the Golden Globes, it was always going to be interesting to see what happened on the red carpets that followed. Would the ‘wear black’ pledge apply to all big awards? Or would the next red carpet be full of big, bold and bright colour to make up for it? 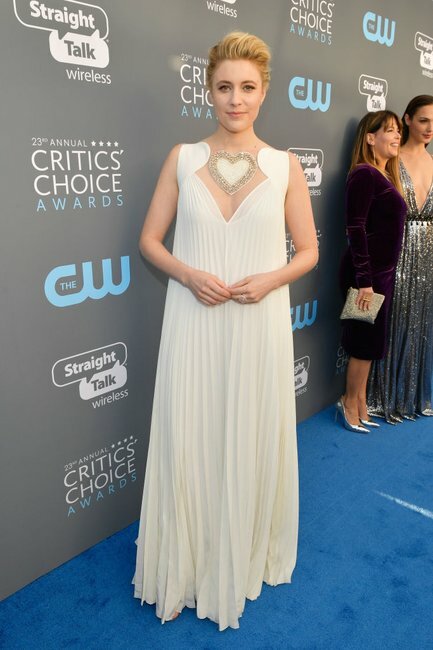 The first red carpet event after the Globes, the Critics’ Choice Awards, has given us the answer. Above all, it’s confirmed that the Hollywood red carpets of 2018 will look different to anything we’ve seen. 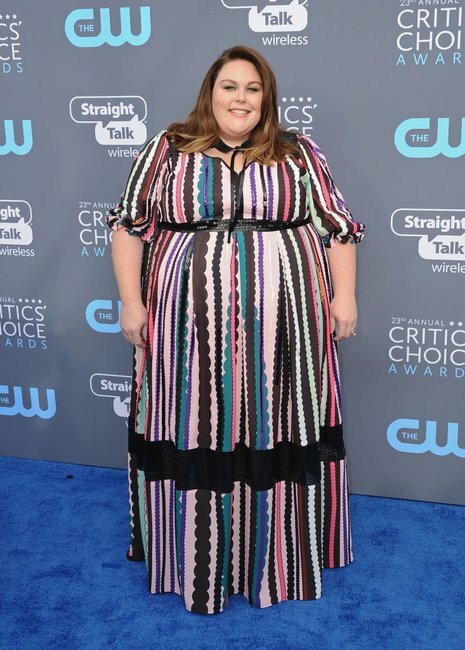 While black was no longer the choice of the majority (although plenty still wore it including Reese Witherspoon) the red carpet was largely devoid of colour. It felt like a purposeful and defiant message that a shift has occurred in the nature of red carpets. The pledge to wear black was not a token gesture. Its power was in its striking rarity, so there had to be something different at the next one. The neutrals and pastels felt like a respectful and natural progression. The statement looks will no doubt return in full force – for there is nothing wrong in enjoying and celebrating the fashion that red carpets bring – but only in time. For now all eyes will be on the biggest event, the Oscars, when it rounds up award season in March. Of course the most telling long-term sign of change will not be what’s worn on the red carpet, but what’s said. The black dresses were – as planned – upstaged by the powerful conversations and speeches made at the Golden Globes, a groundbreaking pattern that we hope continues during the 2018 awards season and beyond.